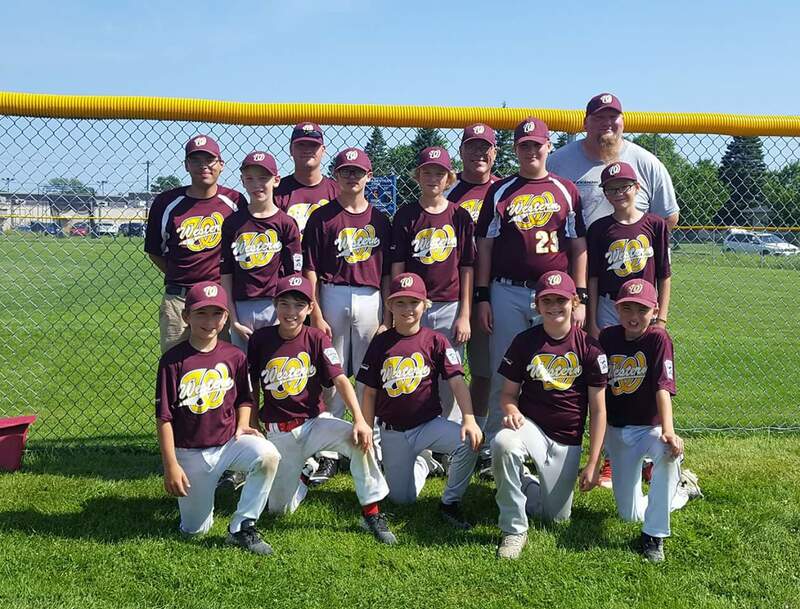 The Western Tournament Teams provide an opportunity for Western Duluth Little League baseball players to experience a significantly higher level of play within the regional Little League system. Players will have a significantly higher level of commitment and will receive a higher level of instruction to compete against other Tournament Teams. Tournament Team practices will begin shortly after the teams are announced. They usually run about two hours and can be up to three or four days a week through July. Each coaching staff will determine practice and additional game schedules. The Tournament Team tournaments will begin almost immediately after the teams are selected in order to prepare for the competition of Districts/State. The Western Tournament Team season typically consists of four to six tournaments (including Districts) that run through the month of July. District play typically starts the week after July 4. If a team were to win the District Tournament, the team would then move on to the State Tournament (typically late July). The older teams also have Regional and World Series tournaments that take place in August. Questions regarding the Tournament Team season or evaluation process may be directed to info@westernduluthlittleleague.org.